Apricot Lane Duluth is the life long dream of Wendy Myers come to fruition. Wendy’s journey to boutique ownership began with a degree in Retail and Fashion Management. Upon earning her degree, Wendy embarked on a career in the retail industry. Over two decades in the business, she gained valuable insight on providing the ultimate shopping experience and how to effectively manage a boutique. 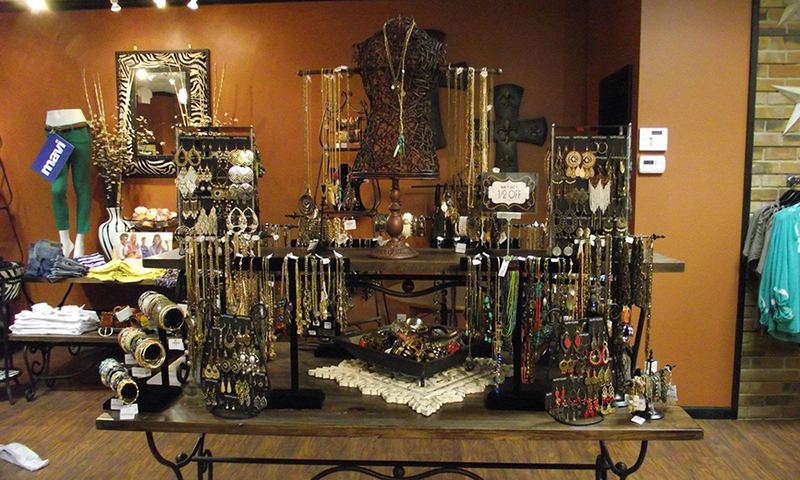 Wendy emerged from these experiences with a vision to open a customer-centered boutique that honors individuality. 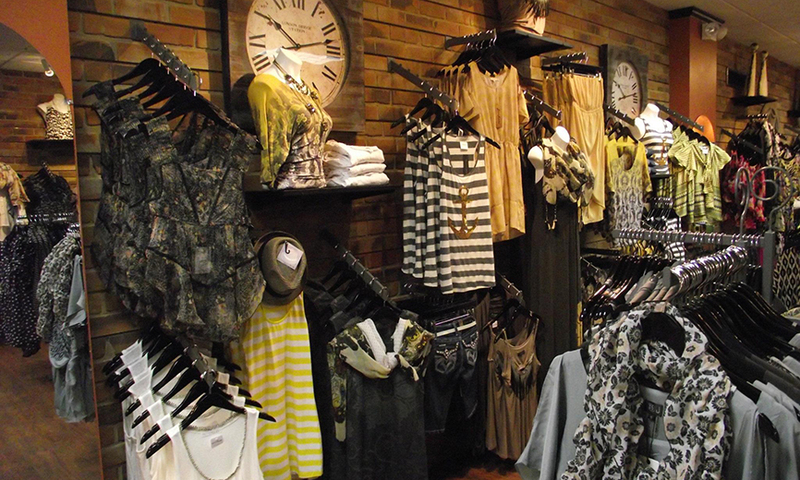 Apricot Lane Duluth is that dream fashion destination. 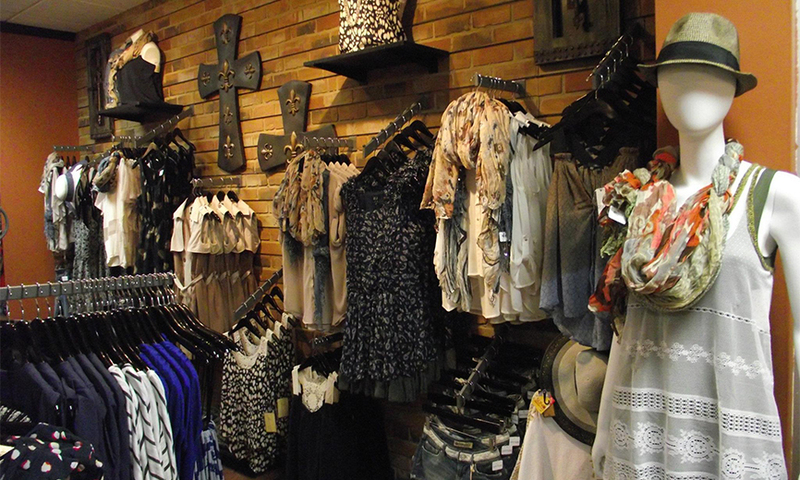 It’s a place where Wendy caters to her customers’ unique sensibilities and also feeds her own passion for fashion. Wendy invites you to stop into Apricot Lane Duluth today and experience the promise of a unique, fun, and fantastic shopping experience. 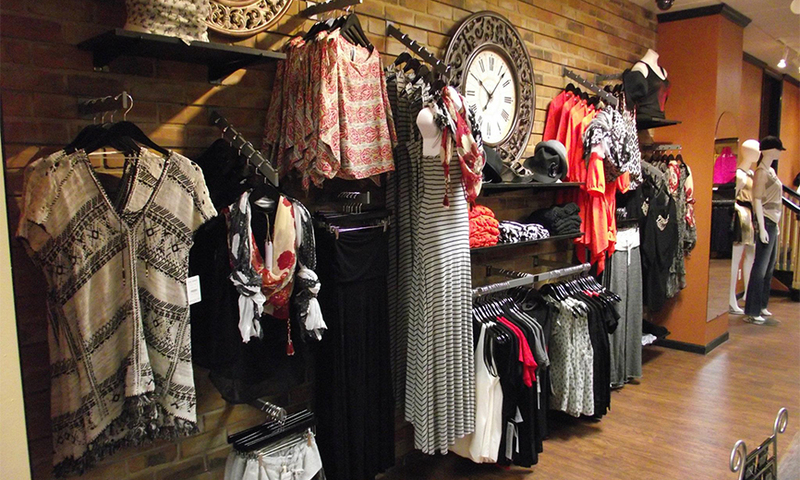 Stop in today and experience all that is Apricot Lane Duluth. 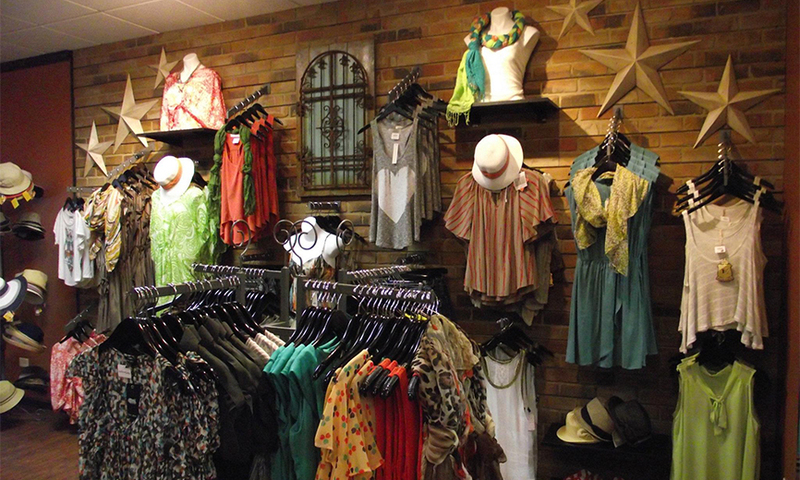 Apricot Lane Duluth is your fashion destination for premium brands and the hottest celebrity trends! From the moment you cross our threshold, you're treated to a unique and fun shopping experience where your individuality takes center stage. 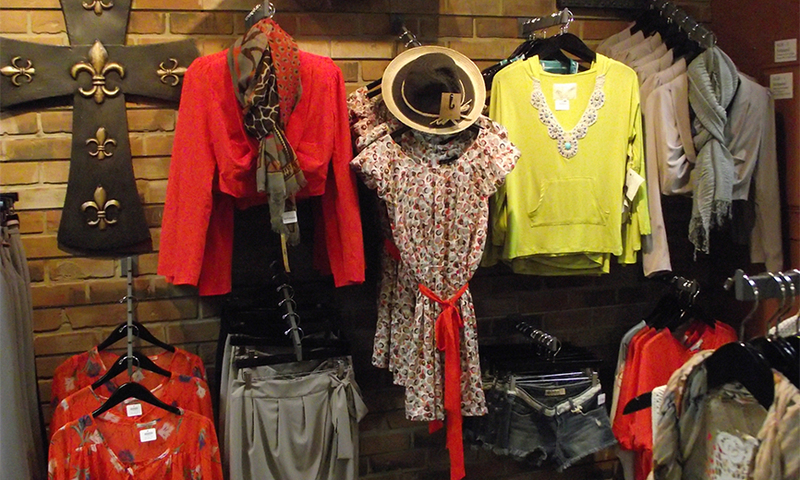 Wander throughout store and marvel at our vast selection of chic apparel, stylish accessories, and fashionable shoes. Our friendly and knowledgable staff will assist you in developing a signature style that will get rave reviews! Some of the brands we carry are Toms, BCBG Generation, Black Swan, Others Follow, 3 Strands, GoodWorks, SpaRitual, and Many More!